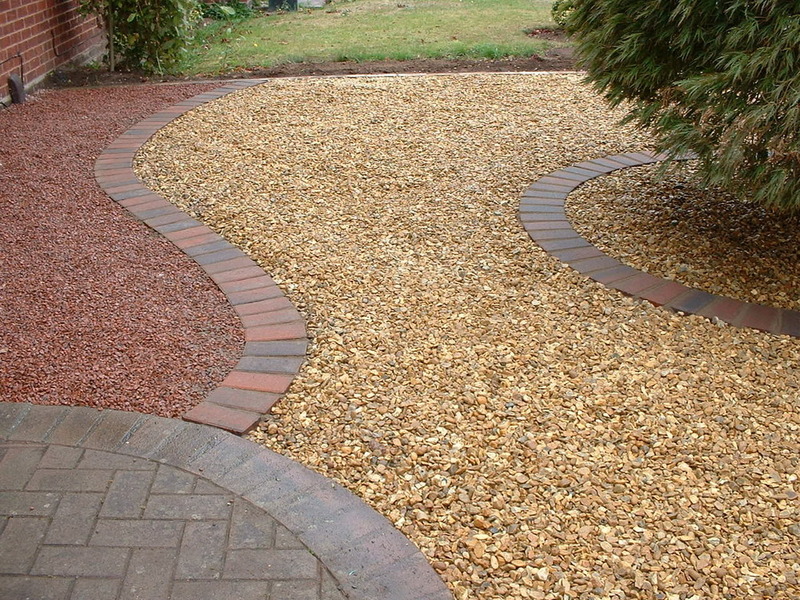 We offer services using decorative stone to create beautiful designs for your patio, driveway or path. With a wide selection of colours and textures, the possibilities for creating your dream design are endless and we are more than happy to help. Having a brand new feature patio is a great way to uplift a tired looking garden, giving a modern and creative look. Firstly, we will offer a site visit to discuss size, designs and establishing any work that may need to be carried out beforehand. This work could include removing any existing slabs or grass from the area that the build is intended to be done on. There is a lot to consider in terms of design and materials, but we will use our years of experience to guide every client with design decisions for their decorative feature. Providing a professional and quality service, we assure that our team are highly skilled and that we use the best quality materials for every client.